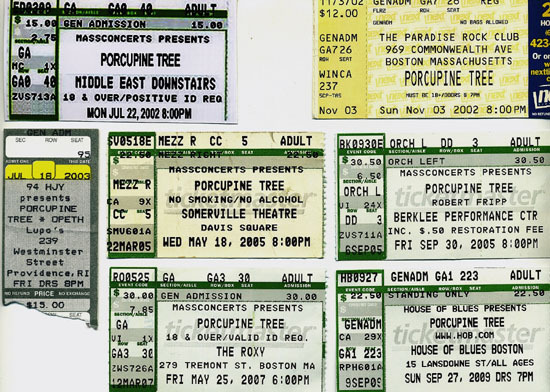 Porcupine Tree is a rock band formed by Steven Wilson in 1987 in Hemel Hempstead, Hertfordshire, England. Frequently associated with both psychedelic rock and progressive rock, their music has been also influenced by trance, krautrock and ambient due to Steven Wilson and Richard Barbieri's liking for the Kosmische Musik scene of the early '70s, led by bands such as Tangerine Dream, Neu! and Can. Since the early 2000s, their music has been leaning towards heavy metal.